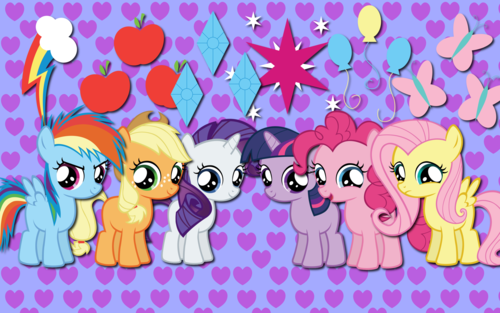 My Little टट्टू वॉलपेपर्स. . HD Wallpaper and background images in the माइ लिट्ल पोनी फ्रेंडशिप ईज़ मॅजिक club tagged: my little pony friendship is magic wallpapers. This माइ लिट्ल पोनी फ्रेंडशिप ईज़ मॅजिक wallpaper might contain मोबाइल फोनों के लिए, हास्य पुस्तक, मंगा, कार्टून, एनीमे, कॉमिक बुक, and manga. That's adorable!!!!!!!! 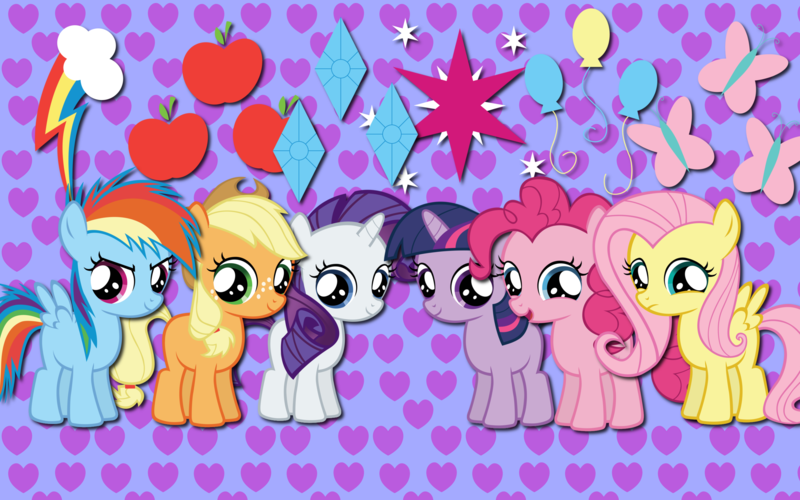 !They were cute little ponies. I think I just died of cuteness, they're all so adorable!